The VOHRA Guarantee: 300 point improvement or 1500+ total (new SAT). Lesser programs will waste your time with tricks and gimmicks like "plug-in", "backsolve", or process of elimination...or just tell you to skip the question entirely. At Vohra, we teach direct, efficient solutions to every problem, even the hardest ones. Our program is rigorous and individualized. We target each student's gaps and fix them. While many advanced students come to our program, you don't have to be advanced to succeed with our method. We have students who start with low SAT scores and see major score improvements. Our proprietary, individualized, non-linear curriculum allows for highly targeted improvements in SAT Math and Verbal skills. That's why our guarantee is a 300 point improvement of 1500+ total on the new SAT. Learn more below. You can’t figure out an advanced SAT problem if you are missing important prerequisites. In our classes, we check every step of every problem, looking for any gaps in core SAT skills. We fix those gaps before teaching new topics, ensuring a rock solid foundation upon which to build. Other SAT courses literally teach you to SKIP hard questions. We don't. We teach the prerequisites and the problem solving skills needed to think through those challenge problems. That's why our method produces such dramatic score improvements, and other methods don't. Unlike most SAT courses and tutors, we don’t teach gimmicks like “backsolve” and “plug-in.” These are inefficient and unreliable ways to avoid algebra. They don’t work on hard problems, and they certainly don’t work on free response questions. Arvin Vohra shows how to solve some of the SAT questions mass market companies teach students to skip. Vohra's pioneering work on teaching mathematics to advanced and struggling students. Published in the U.S. and China, and featured on Channel 9 (CBS) news. A speed reading method designed for advanced and complex texts, used by Arvin Vohra to get perfect GRE and GMAT scores, and finish both exams well over an hour early. 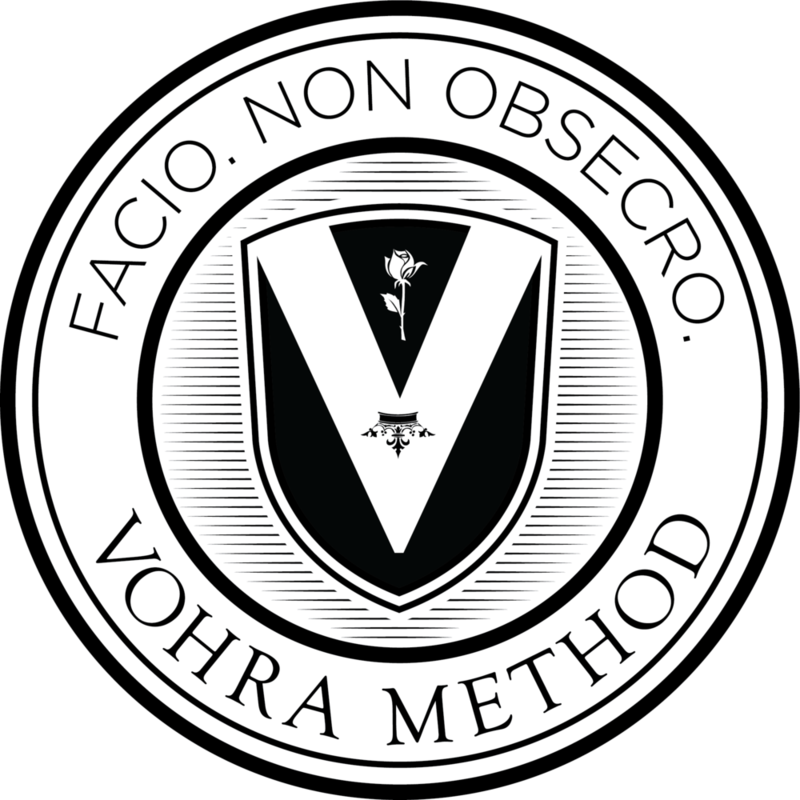 Vohra's controversial treatise on higher education, discussed on college campuses across the country. Featured on some radio shows, articles, and blogs - and banned from others.